Unboxing The Uncanny EVGA XC GTX 1660. 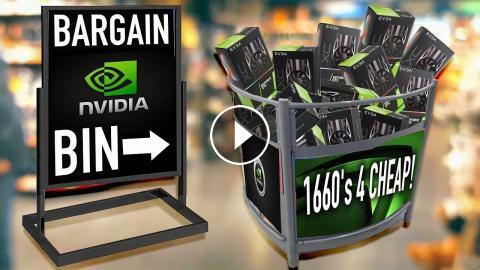 NVDIA lets loose with their new GTX 1660 and we take a close look at the EVGA XC GTX 1660 today. EVGA Hadron Air Mini-ITX Steel PC Case Unboxing! EVGA GeForce GTX 1070 SC GAMING EDITION UNBOXING!